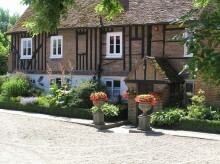 The Newland Hall Country Estate is situated 4 miles west of Chelmsford, Essex. It consists of a large picturesque 15th century Tudor Manor House with a moat, beautiful gardens and over 100 acres of grass and woodland with four lakes surrounded by unspoilt countryside. 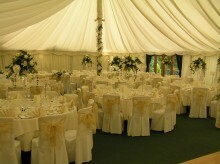 Long established and recently fully refurbished Newland Hall is the premier events venue in Essex. Newland Hall is a genuine Tudor Manor House, nearly 600 years old and Grade II Listed. It is steeped in history and the land is specifically listed in the Domesday Book of 1086. This makes it very stylish, interesting and full of character. Exclusive Use. 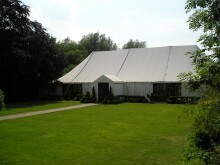 Unlike other prom venues in Essex we guarantee you will have total exclusive use of the gardens and marquee for your prom. Even our staff and suppliers will use a separate driveway, car park and entrance, ensuring 100% exclusivity.